The U.S. Army Field Band and Soldiers’ Chorus will stop in Bensalem during its spring concert tour on March 16, 2019 at the Bensalem High School Auditorium. The performance begins at 7:30 p.m. Tickets are free to the public. Jordyn Armstrong will represent Samuel K. Faust Elementary School and Bensalem Township School District on February 21st, in the 4th Annual Discover Lehigh Valley Regional Spelling Bee at Northampton Community College’s Lipkin Theatre. This Spelling Bee feeds into the Scripp’s National Spelling Bee. 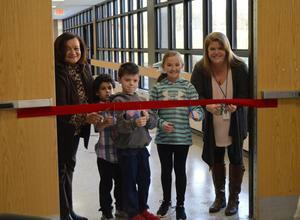 The opening of the Valley Sensory Path took place on Tuesday, January 15th at Valley Elementary School. This Sensory Path is one of a few currently in schools. 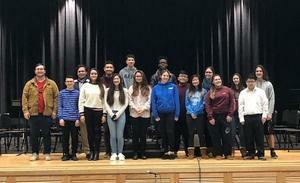 Congratulations to the following Bensalem High School musicians who successfully auditioned and were selected to the Pennsylvania Music Educators Association (PMEA) State-wide Festival taking place in March. 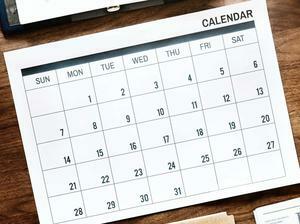 January is “School Director Recognition Month” in Pennsylvania. Public education is more than just learning the basic math, science, English and history; it’s a platform for students to reach their potential. It inspires hope for a new generation and a successful future. This institution exists in part because individuals volunteer their time to make informed decisions about the issues facing public schools. 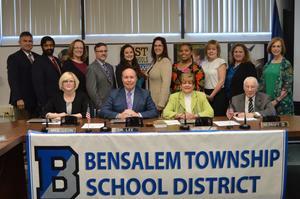 Every January, we take time to celebrate and recognize these everyday heroes – the nine elected school board members for the challenging and vital work they do on behalf of our students, families and community. Congratulations to the following BHS musicians who successfully auditioned and were selected to the Bucks County Music Educators Association (BCMEA) County-wide Festival taking place in March. Over 400 students from 21 high schools auditioned, including 29 students from Bensalem. 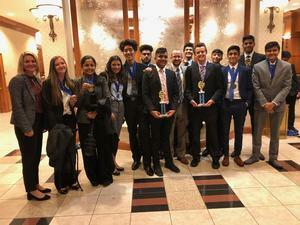 Thirty-three Bensalem High School (BHS) students recently participated in DECA’s district event. Approximately 450 students from 14 different schools competed. DECA is a business club that prepares emerging leaders and entrepreneurs in marketing, finance, hospitality, and management in high schools and colleges around the globe. 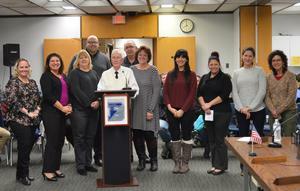 At the November 28th School Board meeting, the Just for the Kids Education Foundation Board announced the recipients of the Classroom Project Awards for the 2018-19 school year. The twenty-six (26) projects that will receive funding are attached below. 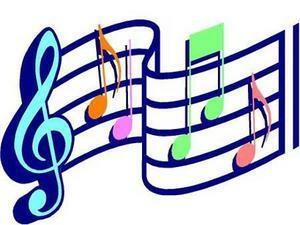 Bensalem Township School District students are eagerly preparing to share their talents and skills at winter concerts. Every school in the district will open its doors; inviting adults, children, family, friends and neighbors to an evening of festive entertainment. Admission is free.